Licensed roofing contractors simply prove, by voluntarily completing the application process and passing the licensing exam, that they have the technical and business knowledge to provide top quality service. HOW DOES THE LICENSING PROGRAM HELP PREVENT CUSTOMERS FROM GETTING TAKEN BY "FLY-BY-NIGHT" OPERATIONS? 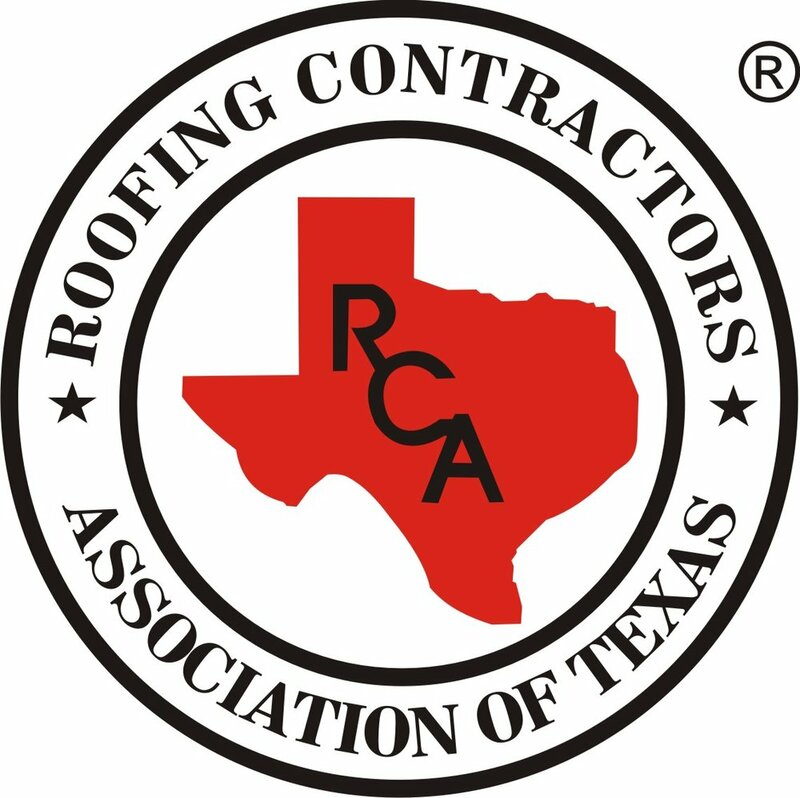 All licensed roofing contractors are required to provide proof that they have been doing business in Texas for at least three years. These are usually established, qualified contractors who plan to be around for a long time. After all, a warranty is only as good as the company that offers it. WHY ISN'T THE LOWEST BID ALWAYS THE BEST DEAL? There are many factors in addition to cost to consider. A roof needs to be done right the first time. Otherwise you may face high repair cost--or even have to have the roof entirely redone. WHAT CAN I DO TO MAKE SURE I'M WORKING WITH A PROFESSIONAL? Be sure you're comfortable with the contractor and the roof system he/she is suggesting. A pro is going to be happy to answer your questions. Check customer references. Ask for the names of several customers with roofs similar to yours. Be sure the contractor has performed as promised. Check financial information. A professional roofing contractor will give you the names of creditors and banking references. Make sure the roofing contractor is a responsible business person. Call the Better Business Bureau. You will find out quickly if there have been a lot of complaints about the contractor or if any complaints have not been satisfactorily resolved. Insist on a written proposal. You'll get it from a professional roofing contractor. Examine it to make sure you think it is complete and fair. Do not sign any document until you have had time to review the document. Ask friends and neighbors who have had roofing work done about their satisfactory experiences with contractors, and ask those contractors for bids on your job.